At an age when many would the considering retirement from active work, the conductor James Levine is back on the podium. The veteran conductor James Levine is back as musical director of the MET Orchestra. The new CD from the MET Orchestra features pianist Evgeny Kissin and is KBIA's CD of the week. The Ohio native has served stints as music director for the Metropolitan Opera Orchestra, the Boston Symphony Orchestra and at Tanglewood. 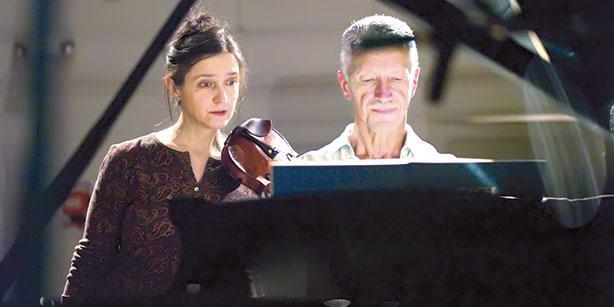 After health issues forced Levine to retreat from the conductor’s podium, classical music scribes predicted that the time had come for Levine to step aside for a younger generation of music director to take the helm at the MET. The only problem was that Levine didn’t get that memo. Now, nearly seven years after an on-stage fall sent his health into a downward spiral, Levine is back. He returned to conducting this past May 19, when - in a concert with the Metropolitan Opera Orchestra - Levine led the orchestra from his motorized wheelchair. He conducted from a special platform built to accommodate his wheelchair. 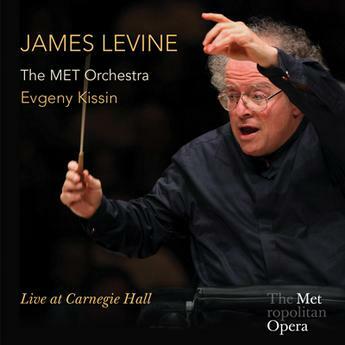 The result of Levine’ return to conducting is the new CD James Levine/ MET Opera Orchestra: Live at Carnegie Hall. The new release features selections performed during Levine’s first concert back at Carnegie after his recuperation. the release features Richard Wagner’s Prelude to Act I of Lohengrin, Ludwig van Beethoven’s Piano Concerto No. 4 in G Major, Op. 58 and the Rondo a capriccio, Op. 129 “Rage Over a Lost Penny”. 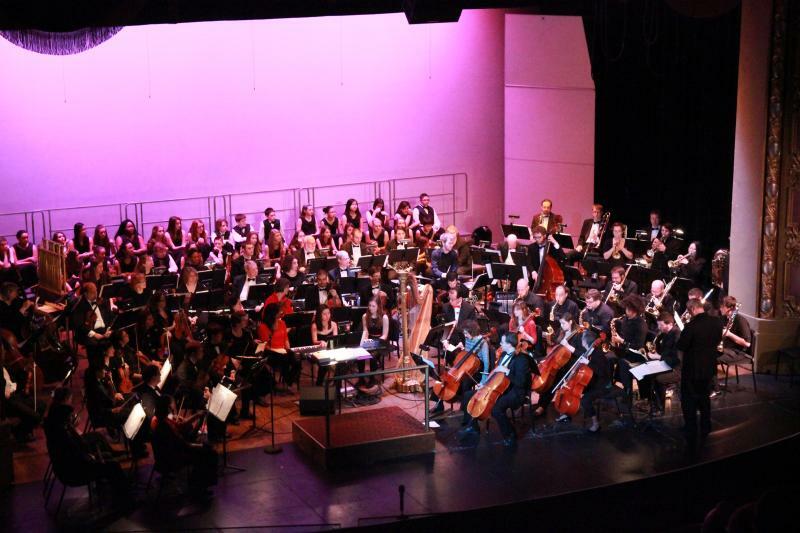 A second CD serves up Franz Schubert’s Symphony No. 9 in C Major, “Great,” D.944. The new CD from the MET Opera Orchestra is KBIA’s CD of the Week. Listen for tracks from this release weekdays on KBIA.